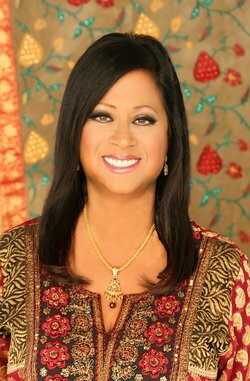 Dr. De Angelis is President of Shakti Communications, Inc., dedicated to bringing enlightened messages to the world through her work. She offers seminars, retreats, online courses, and training programs to all those longing to live a life of mastery, fulfillment, and freedom. She is delighted to be a resident ofSanta Barbara, California.